Are you at risk of developing certain health conditions? Apart from lifestyle and environmental factors, genetic factors could contribute to your risk of developing certain health conditions too. Find out what your DNA says about your health. 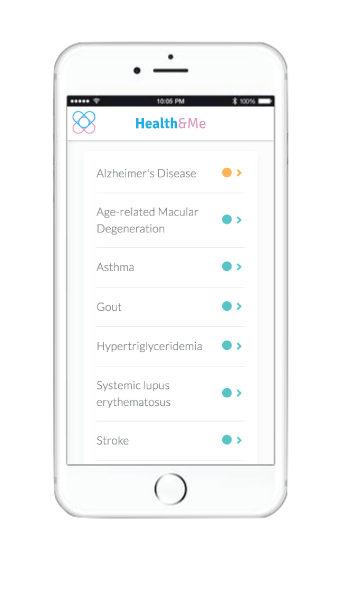 Health&Me is a genetic health risk report that tells you whether you carry genetic variations associated with risks for certain health conditions, for example Alzheimers, Type 2 Diabetes and Stroke. Most health conditions are not solely caused by genetics, other factors can affect your risk of developing these health conditions, such as lifestyle and environment factors. However, early awareness of your genetic risks can make a difference in taking care of your future self. Health&Me is NOT for diagnosis. 3 simple steps. No blood, no needles. All we need is 2ml of your saliva. Order online and we’ll send you a saliva collection kit. 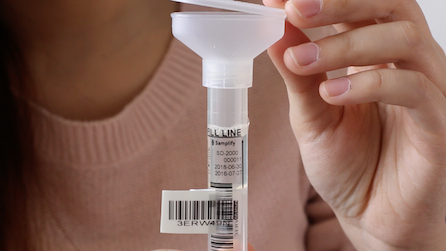 The kit has everything you need to provide a small saliva sample, including a pre-paid shipping envelope to send your saliva sample back to us. We made the process as simple as possible! Once your sample arrives at our partner lab, your DNA is analysed by genotyping. The lab uses Illumina DNA microarray technology, a chip that contains highly-informative, genome-wide markers found across diverse world populations, and allows us to quickly and easily sample your DNA. 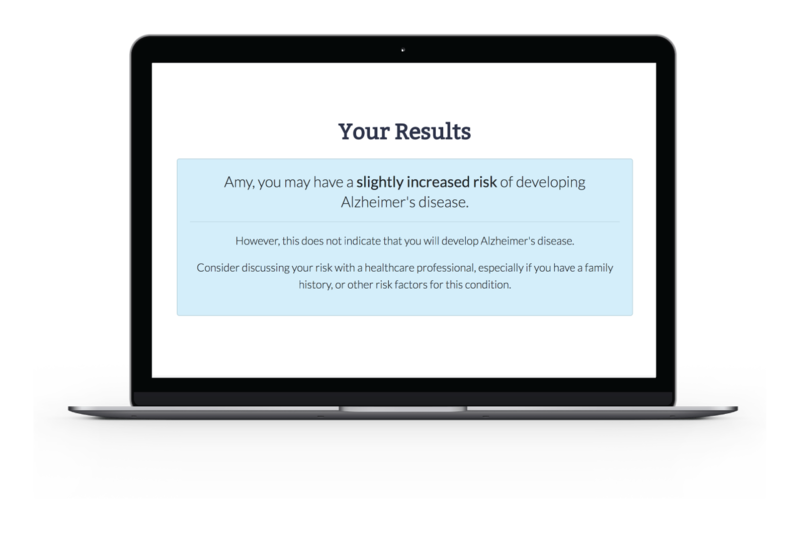 Once your genetic data is analyzed, your health risk report based on well-established scientific and medical research will be available. You'll be notified via email once your reports and action plans are accessible on our platforms. Sometimes, knowing is better than not knowing. Give yourself more control over your life. Knowledge is power, and you can make informed choices to do regular screening, being more aware of potential symptoms. For most of the health conditions, there are many risk factors involved. If you have genetic risk factors, you can take proactive action by reducing other lifestyle and environment risk factors. 20 genetic health risks that you will get with Health&Me. Get a detailed look into the information provided for Health&Me reports. 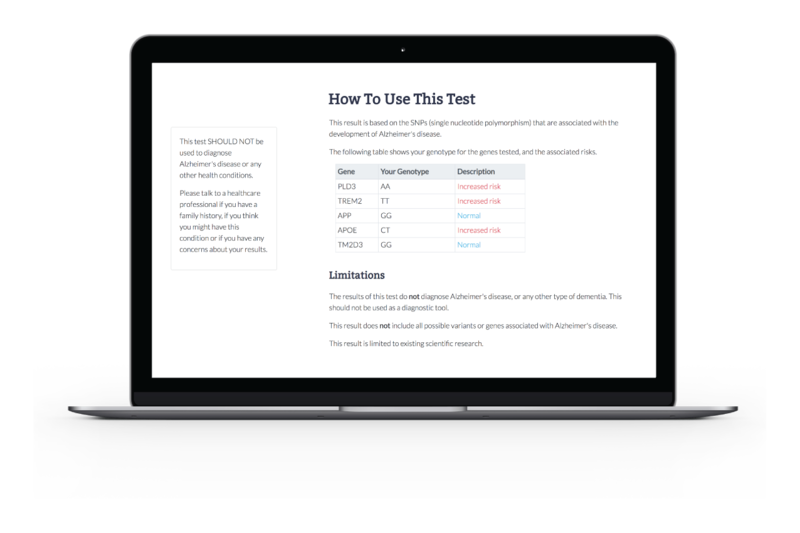 Find out whether you have the genes/variants associated with the condition. 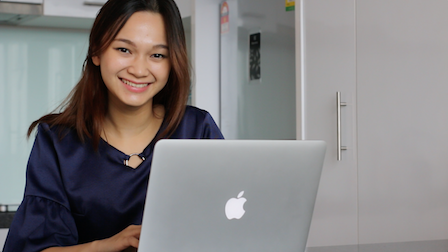 Get detailed explanation on your report, along with its limitations. Get actionable recommendations on reducing other risk factors of the condition. Join Our Exclusive Presale List. The pre-sale list is by invitation only. 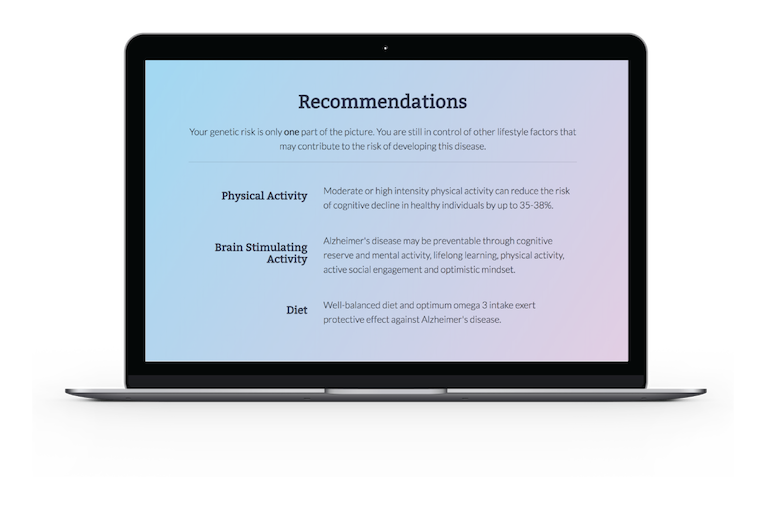 Get 25% OFF when we launch, and learn about your genetic health risks. Enter your email to get 25% OFF when we launch.